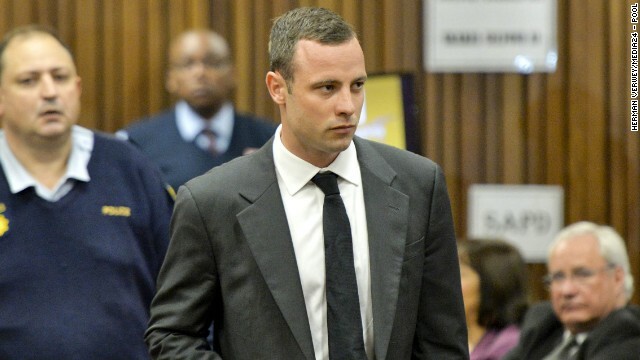 Oscar Pistorius appears in the North Gauteng High Court in Pretoria on Monday, March 3. 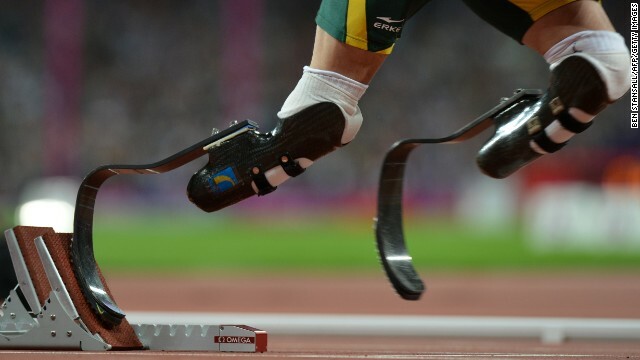 South Africa's double amputee track star is accused of the murder of his girlfriend Reeva Steenkamp on February 14, 2013. 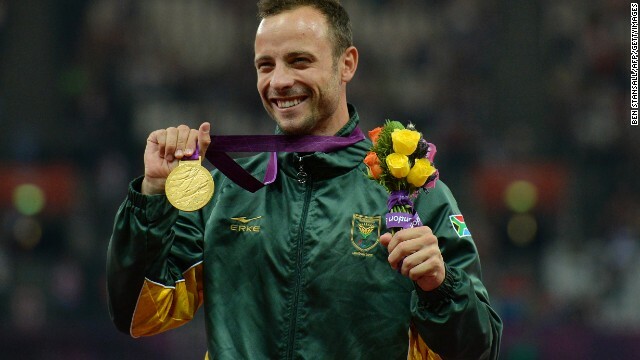 Pistorius won gold for the first time at the 2004 Athens Paralympics. He won the 200-meter final and set a new world record. 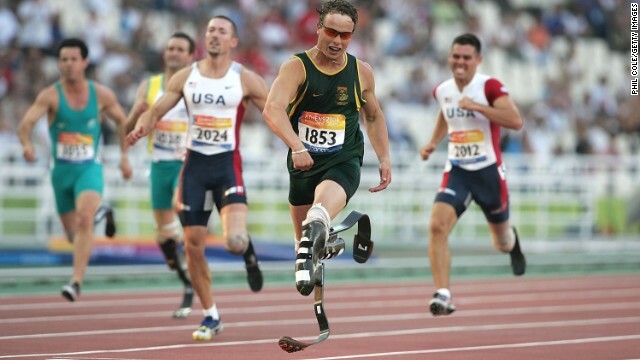 The South African sprinter has been called the "Blade Runner" because of his carbon-fiber prosthetic legs. Prosthetic legs stand on the ground as Pistorius coaches children in Manchester, England, in April 2006. Pistorius competes in a 400-meter race in Berlin in June 2008. Pistorius is seen in Rome during a race in July 2008. Pistorius wins gold ahead of Americans Jerome Singleton, left, and Marlon Shirley, right, in the 100-meter T44 during the 2008 Beijing Paralympic Games. 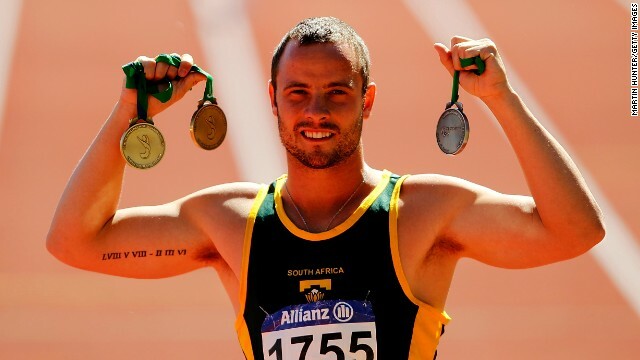 Pistorius poses with his medals from the IPC Athletics World Championships in January 2011. He won three world titles there but lost the 100-meter T44 final to Singleton. It was his first loss in a race over 100 meters since the 2004 Paralympic Games. 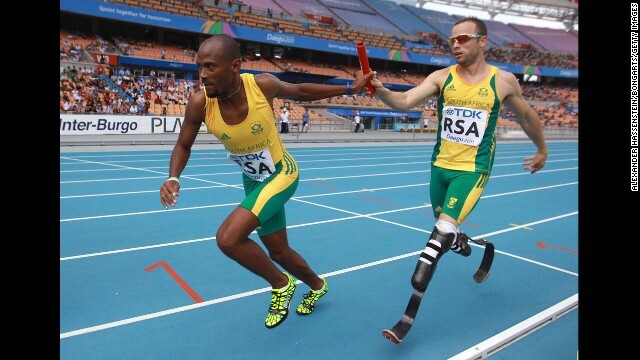 Pistorius passes the baton to Ofentse Mogawane in a 4x400-meter relay race during the IAAF World Athletics Championships in Daegu, South Korea, in September 2011. 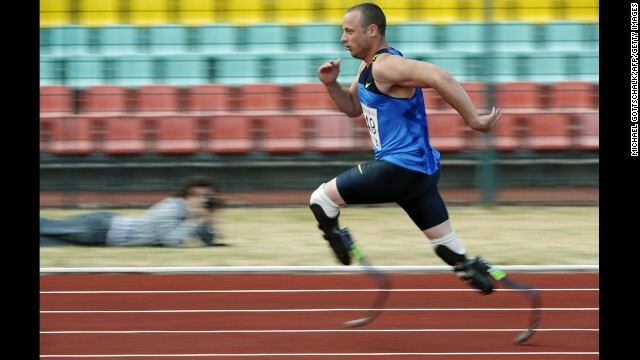 Pistorius was the first double amputee athlete to compete at the World Athletics Championships. 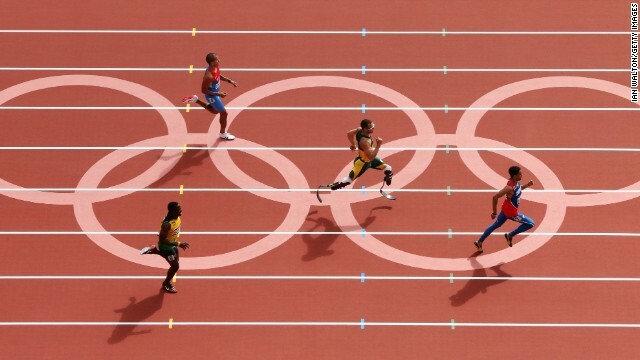 Pistorius races in the men's 400 meters during the 2012 Olympic Games in London. 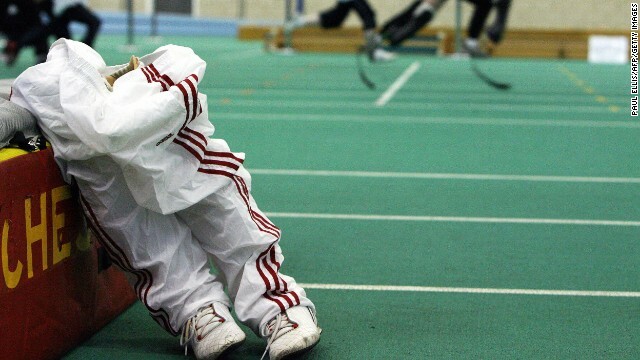 Pistorius competes in the London Olympics. 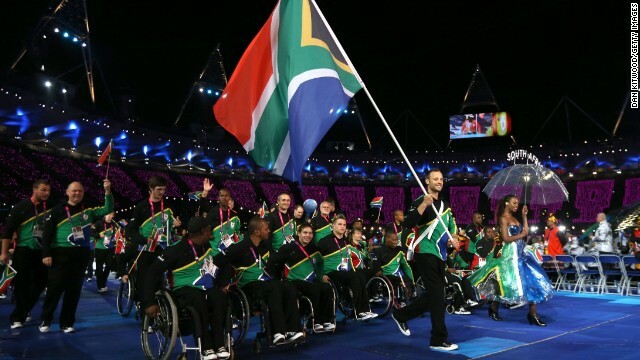 Pistorius carries the South African flag during the opening ceremony of the 2012 Paralympics in London. 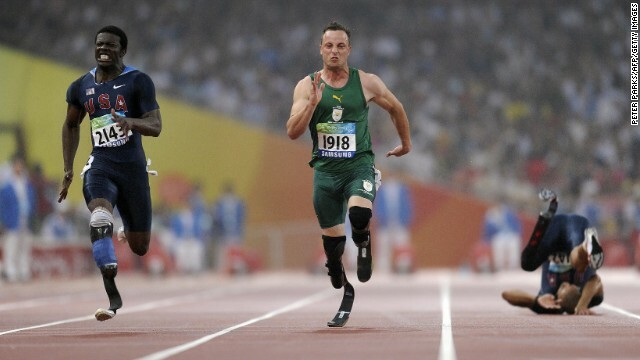 Pistorius competes in a men's 400-meter T44 heat at the 2012 Paralympic Games. Pistorius poses on the podium with his gold medal after winning the men's 400-meter T44 final at the 2012 Paralympic Games. 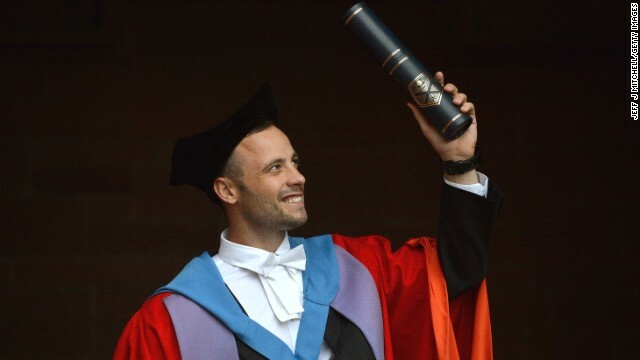 Pistorius receives his honorary doctorate from Strathclyde University in Glasgow, Scotland, in November 2012. A picture taken on January 26, 2013, shows Pistorius and Steenkamp at Melrose Arch in Johannesburg. 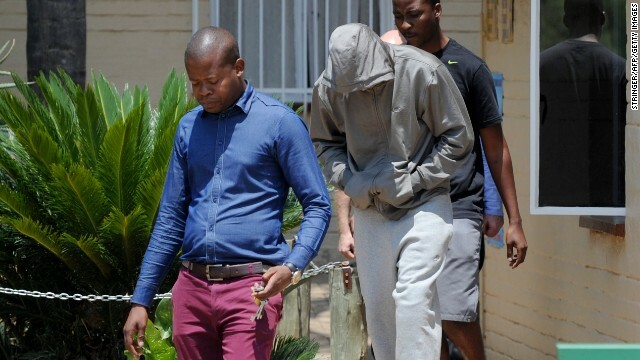 Pistorius leaves the Boshkop police station with his face covered on February 14, 2013. 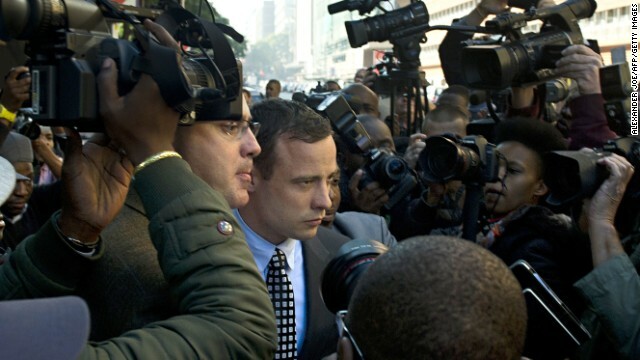 Pistorius, swamped by the press, leaves a Pretoria courtroom in June. (CNN) -- Tiger Woods' personal life went off the rails. Lance Armstrong's sporting image crashed in drugs. Both were sponsored by Nike in multi-million dollar deals. Now Nike is being reminded again that pinning your company reputation on star names is a risky business. This time it's Oscar Pistorius whose life has moved from sports headlines to the news pages to cause headaches at Nike headquarters. Pistorius, known as the 'blade runner,' is the man Nike called a bullet and who is now charged with shooting his girlfriend, Reeva Steenkamp. 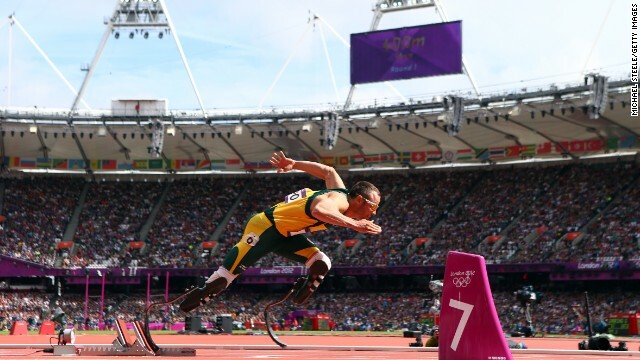 With Pistorius, Nike had a star able to attract supporters to disabled athletics and who was so fast he could compete against able-bodied runners. 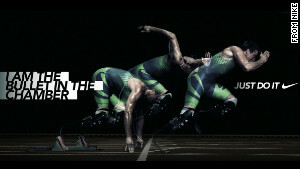 And Nike knew how to market that appeal -- with an ad in 2011 that showed the sprinter starting from blocks and the caption "I am the bullet in the chamber" together with Nike's "Just do it" slogan and logo. Robbie Vorhaus, founder of Vorhaus & Company, which advises companies on maintaining their reputations, said there was a deep conversation taking place in marketing about how to avoid such advertising ricochets with forward thinking and less cliché. He said: "Double entendres, sexual references and phrases that include violence are being looked at for exactly this reason. A bullet in the chamber still represents a gun and a gun represents a weapon." Vorhaus said a brand hit by a scandal surrounding a sponsor approach should aim to move on. "The problem is that so much money is pinned on human beings who in a moment of passion or intoxication, can ruin their reputation in an instant. "It is not the responsibility of Nike to be a parent or rescue a person if they break the law. "These athletes have certain qualities that a brand emulates but at the moment they are harming the brand ... they have to cut the association quickly and move on." He added that there would be clauses in the Pistorius-Nike contract that make clear when the athlete's behavior can allow the company to cut its ties -- and law-breaking would often be among the reasons. Many companies look at widening a campaign beyond the pulling power of the celebrity but so far playing out, in the planning stages of a campaign, "what if" a worst-case scenario happens is not common practice. Another industry executive said celebrities should not be used as the focus of a campaign but as a way of introducing a wider campaign issue. That way, if the star derails, the wider campaign can continue. Nike issued a statement soon after Steenkamp's death expressing "sympathy and condolences to the families concerned following this tragic incident." On Sunday, Pistorius' management company announced that Pistorius had pulled out of five contracted race meets, but that his sponsors were standing by him. "I can confirm that at this point in time, all parties are supportive and their contractual commitments are maintained. They have said they are happy to let the legal process takes its course before making any change in their position," said his agent Peet Van Zyl in a statement. The 26-year-old South African double amputee sprinter was officially charged with killing Reeva Steenkamp on Friday. Prosecutors said they plan to argue that the attack was premeditated. 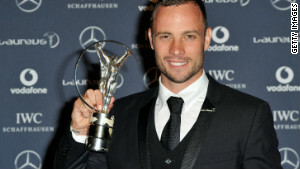 Pistorius rejects the murder allegation "in the strongest terms," Van Zuyl said. It is not the first time Nike has sponsored a scandal-hit star. Tiger Woods was a Nike man when details of his numerous affairs became public. He still is. Nike stood with Lance Armstrong throughout his career until the U.S. Anti-Doping Agency came up with enough evidence to convince the world of his cheating. He was then dropped. 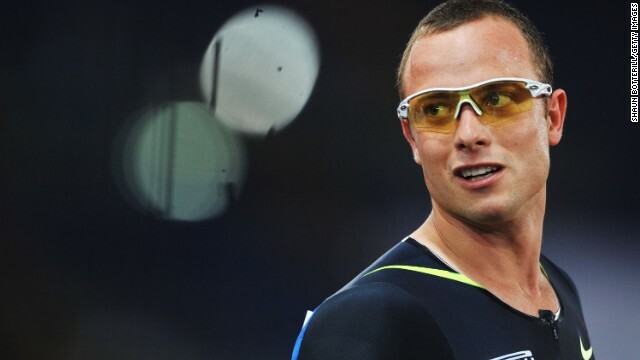 Marketing specialist Adam Handt said Nike should do something immediately such as suspending its relationship with Pistorius because of the severity of the accusations against him. Vorhaus said a brand used to like having just one person represent it, but those days are gone, and deals are struck with many athletes -- from both sexes, from across races and from across national regions and from different countries. In this marketing world, Vorhaus said, with many athletes sponsored by and representing Nike, it is also easier to shake off the bad publicity when a star falls.